Don’t lose customers to your competitors through a website that doesn’t cut the mustard. Your website is frequently your potential customers’ first exposure to who you are and what you do, so it’s important that you make a good first impression. So whether you already have a website which needs some spicing-up, or you want to create something new and tasty, rest assured we’ll use our experience to concoct something that works effectively in converting for you but your customers relish nevertheless. We can even help you with creating your logo and branding, so get in touch to see how we can help you. Drive more customers to your website by utilising Content Marketing, Social Media campaigns, Search Engine Optimisation (SEO), Video content, Pay-Per-Click (PPC) and an assortment of other tested and effective methods. More customers on your site means more sales for YOU, so put us to work on cooking-up your next internet marketing strategy. 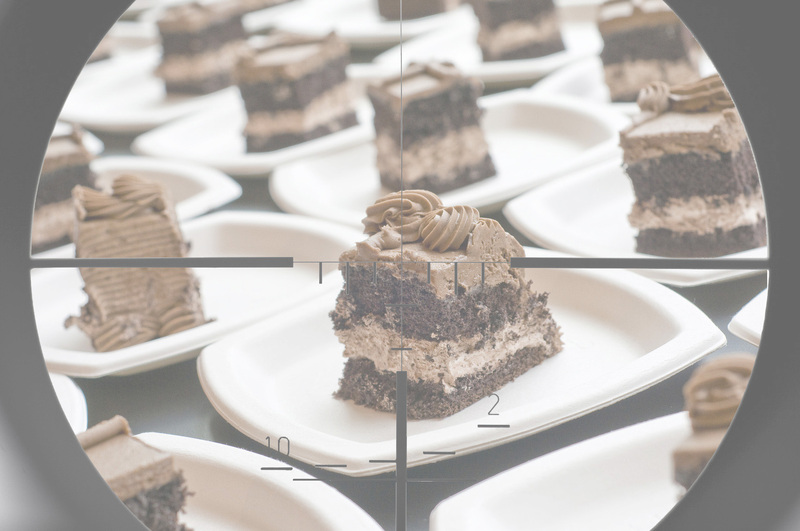 Not only does video content have the power to radically improve your website’s rankings in search engines, but studies also show that videos drastically improve your customers’ understanding and recall of your products /services, and immensely increase customer conversion rates – all of which make for a very tasty mix! 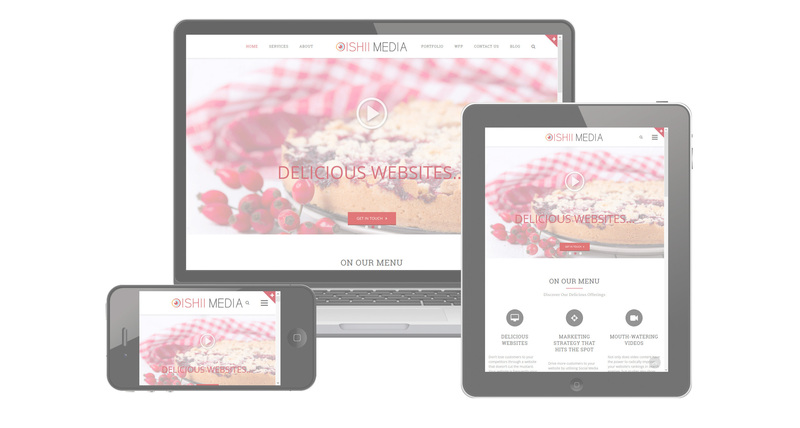 Whether it’s a scrumptious sales video or an exquisite explainer video you require, at Oishii Media we have the expertise to carefully combine the key ingredients needed to create the potent video media you need – so you can have your cake and eat it! Delicious. Contact us to get started. So, whether you are a new business or an established player in your field, get in touch to see what tantalising treats we can create for you, to help you accomplish your goals. We pride ourselves on delivering the best customer experience possible, and with over 10 years previous experience delivering exceptional client service to highly-demanding clients in the global investment banking and financial services sector, we are pretty well-versed in getting you the level of client service you deserve and expect. We strive for excellence in everything we do and our approach is inclusive, clear and communicative, so you are guaranteed to be served something that satisfies. Get in touch to find out more. 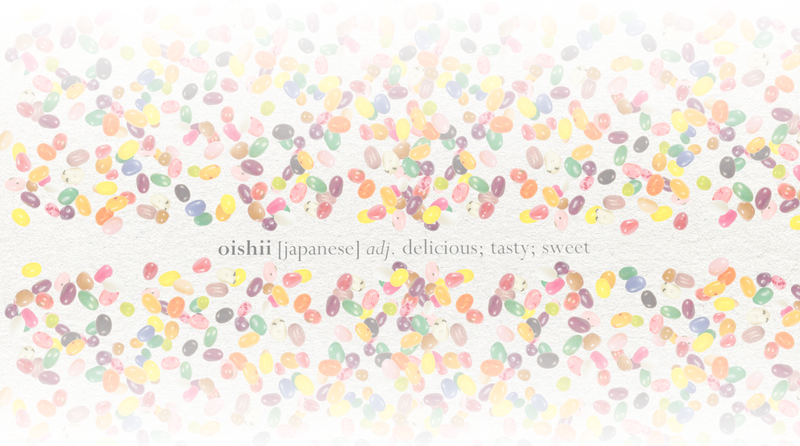 At Oishii Media we are truly grateful for being able to enjoy many delicious things – the most vital of which is food. However, the sad fact is that hundreds of millions of people in this world go hungry each day. The World Food Programme is the world’s largest humanitarian agency fighting hunger worldwide and is a funded entirely by donations. It feeds over 80 million people in 75 countries in pursuit of its vision of a “world in which every man, woman and child has access at all times to the food needed for an active and healthy life”. We at Oishii Media are proud to say that we donate 5% of all our profits to the World Food Programme to support their fantastic work. Click here to find out more about the World Food Programme and the great work they do. Fill in the simple form below and we'll be in touch to cook-up something DELICIOUS for you!